In an engaging session, the filmmaker revealed the inspirations and thought processes behind some of his most acclaimed films. Habitat Film Festival hosted a range of conversations delving into various aspects of filmmaking on Sunday (20 May). 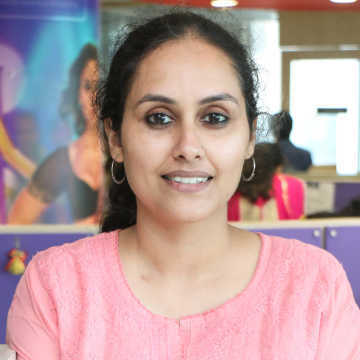 In association with Harper Collins, a publishing company, the discussions ranged from topics like filmmaking, playback singing in Hindi films, adapting scripts for the screen, and others. 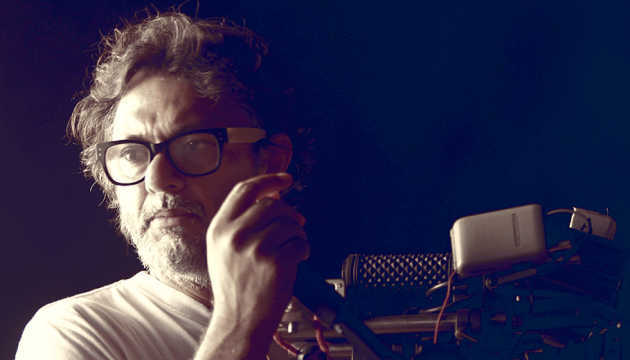 A discussion with ace filmmaker Rakeysh Omprakash Mehra on filmmaking kickstarted the events as Mehra recounted his journey as a filmmaker and spoke of the moments that honed his creative talent. Talking about his early days, he reminisced about his first meeting with Gulzar, who was also present at the event. 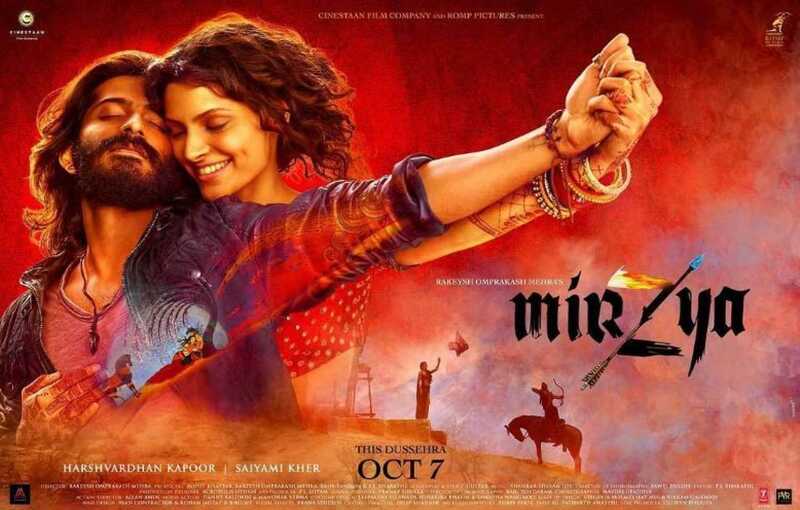 His association with the poet, writer and filmmaker, came full circle, in a way, when they worked together on Mehra’s Mirzya (2016), a film that Mehra believes is closest to his heart. Mehra spoke of his childhood in Delhi and recollected his early years, the echoes of which are seen in his films as he drew upon his influences. He remembered the way in which the story of the Ramayana and the Mahabharata was narrated to him by his maternal grandmother, who interpreted Ram and Ravana as being facets of the same person. This idea of good and evil residing in the same person had a compelling effect on Mehra as he experimented with the thought in his debut film, Aks: The Reflection (2001). He reinterpreted the same thought in Delhi-6 (2009), when he dwelled upon the demons that people carry within themselves. This time he framed the idea around the Babri Masjid demolition case, albeit in a different context. Yet another exploration of the idea was presented in Bhaag Milkha Bhaag (2013), as Milkha Singh is forced to face his deepest fears and conquer them. The filmmaker took the audience through his journey of learning the craft of cinema as he spoke about his engagement with screenplay writing and understanding the nuances of telling a story through a visual medium. "A director is nothing but a storyteller, taking a story on celluloid,” he said. While talking about the various aspects of filmmaking, Mehra pointed out the centrality of editing in a film, saying that while all the other arts that make up cinema have an older and robust tradition, editing is the sole art form that is unique to cinema and has a history that is only as old as that of filmmaking. 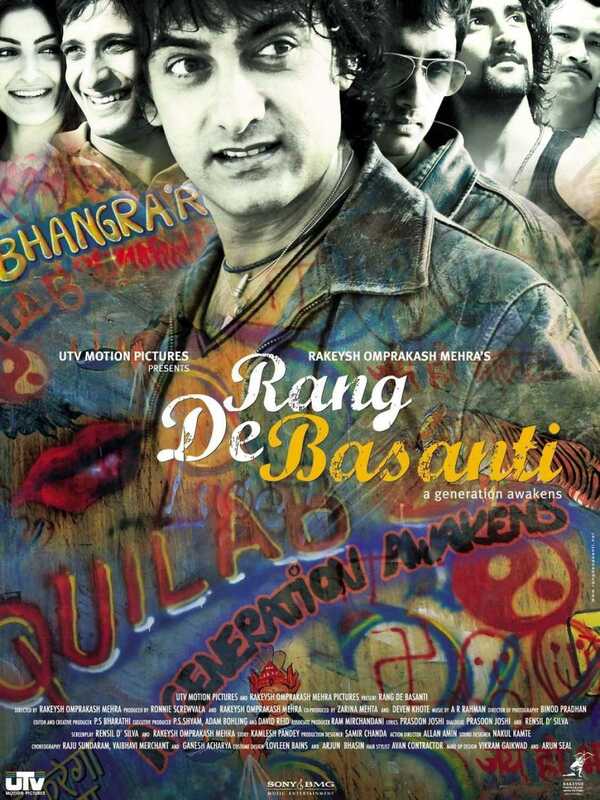 The filmmaker’s biggest success till date remains Rang De Basanti (2006), a film that combined the narrative with compelling visuals and an unusual storyline, that intertwined history and the contemporary times in a powerful manner. Mehra revealed the thoughts that triggered off the confluence of ideas that culminated in the film. He had happened to watch a documentary on NDTV, a news channel, which highlighted the frequent MiG aircraft crashes in the year 2003. The frequency of crashes had prompted the media to term the MiGs as 'flying coffins' as scores of pilots had lost their lives. As a response to accusations, the then defence minister, George Fernandes, donned the flying suit and was airborne in an MiG for a full 25 minutes, apparently enough time for him to declare the aircrafts to be safe. He even blamed the accidents on the 'recklessness' of the young pilots. Enraged by the callous behaviour, Mehra decided to address the issue through his art. During this time, he was also working on the story of Bhagat Singh; trying to understand the circumstances under which young men, some of whom had poetic sensibilities, picked up the gun and abandoned the pen. It was in this that he found his characters and Rang De Basanti took shape. Unlike his films so far, his next film is based in Mumbai. “After living in Bombay [Mumbai] for 30 years, I have had the courage of making a film on Bombay,” he confessed. Wrapping up the session by giving some much sought-after advice to young filmmakers he said, “There has to be a certain madness and passion in making films,” adding that each filmmaker has his or her own path, and that a clarity of thought regarding why one wants to choose the profession of filmmaking is absolutely essential.